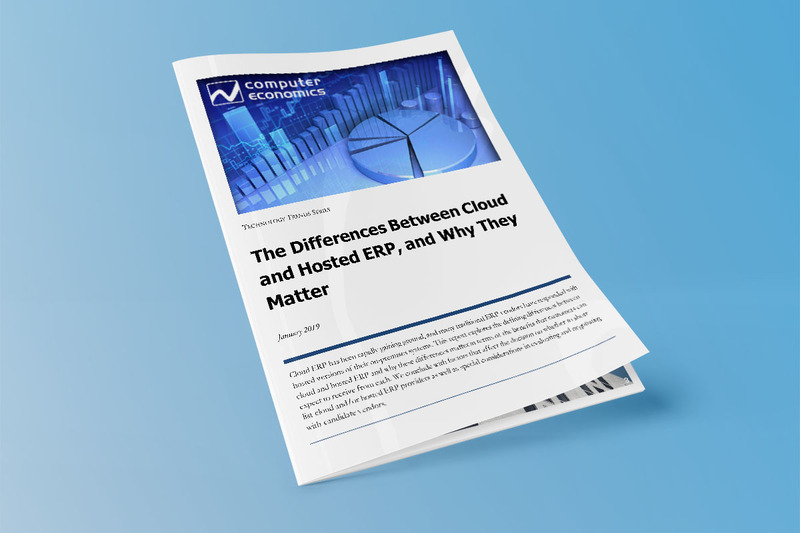 “The Differences Between Cloud and Hosted ERP, and Why They Matter"
Computer Economics, an independent advisory firm on the strategic and financial management of information technology, explores the benefits of both cloud ERP and hosted ERP and concludes with practical recommendations for buyers considering their options. Rootstock Software develops and implements cloud Enterprise Resource Planning (ERP) software that helps manufacturers and distributors deliver personalized customer experiences, build operations that scale and out-service their competition. Rootstock Cloud ERP lets organizations take a more customer-centric view of operations across a robust suite of modules, including Order Management, Manufacturing Operations, Supply Chain and Financial Management. When combined with Salesforce CRM on the Salesforce Platform, companies gain complete visibility to their entire organization and customers. Let Rootstock’s cloud ERP experts help migrate your company off legacy ERP today.